This beautiful satin fabric has a gorgeous finish so you can create an expensive look on a budget. 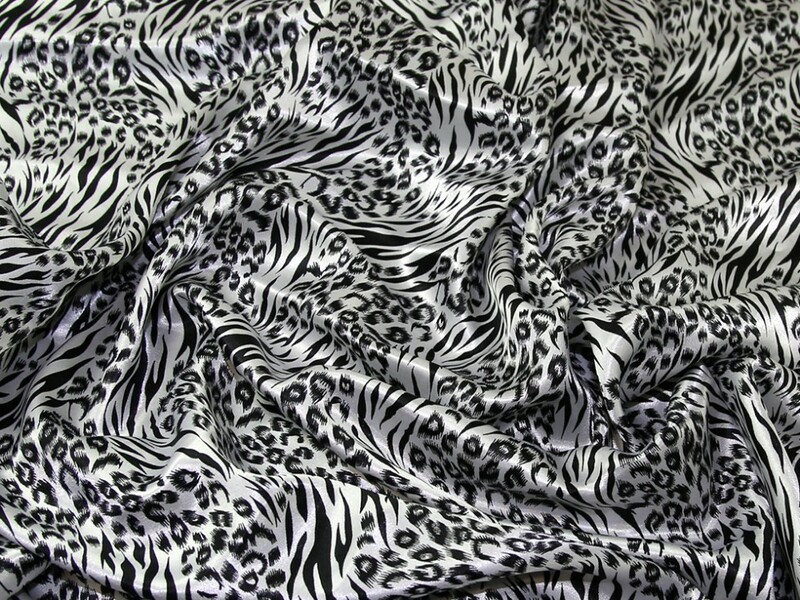 The tiger animal print design is bold and daring, perfect for those young at heart! This is a super versatile fabric and can be used for making clothes such as tops, skirts and dresses, through to making cushion covers, decorative curtains and throws, plus much more!